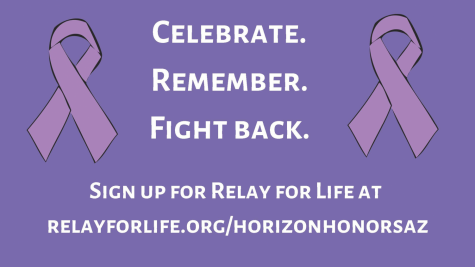 An outlet for some, and an event to attend for you. Makayla Loskes piece to promote the event. 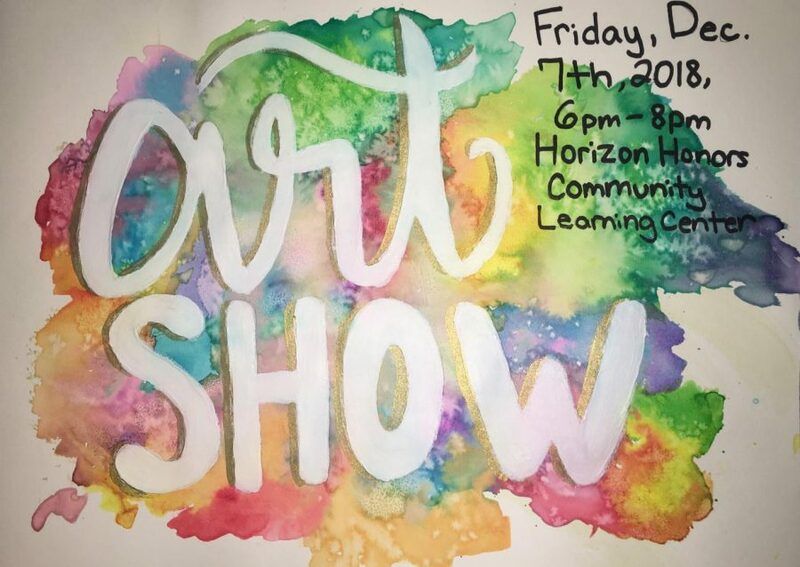 Horizon Honors Art, Guitar, and Culinary classes will be hosting the first of their two annual showcases on Friday, Dec. 7, from 6 p.m. to 8 p.m. and would appreciate your support. The Art and Graphic Design students have spent countless hours on their projects as mediums of self-expression. They illustrate a variety of styles, utilizing different colors, types of brushes, and forms of media. The displays of the art show extend across the campus, from the gym hallway to the the community room, even featuring some fantastic work done by the Graphic Design class. Don’t forget that there is a little slip of paper that the Art class would like for all guests to fill out so they receive feedback on the art and on whose work you liked most. Students in the Guitar class have been working on multiple pieces of music to demonstrate their skill and improvement throughout the beginning of the year. The guitar performances will take be take place inside the multipurpose room (MPR). It is best to arrive early to reserve your seat. Culinary will provide delicious treats to munch on while you look at the art and listen to the music.hey will be located in the gym lobby. In the community room, there is a photo opportunity with scenery provided by the Art students. Although art is beautiful to see, there’s also a facet of self expression in each piece. A student who participated in the both the guitar and art showcase in the past said she felt she had, “…escaped from reality and from the academic stress of school.” This is a sentiment shared by many students when perfecting their art. Viewers, too, can experience this feeling when they browse the pieces or watch the guitar showcases.